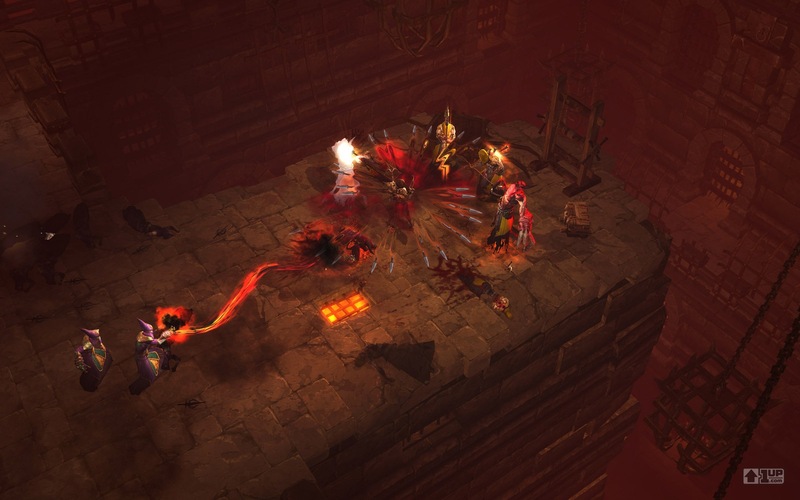 The Demon Hunter is the final class for Diablo III (is it done yet? is it is it is it?) and I have to say wow! I never would’ve thought an Amazon replacement would have been possible. From the gameplay videos as well as from Blizzard’s employees themselves, the Demon Hunter specializes in range combat and keeping large groups of enemies at bay. I honestly can’t wait to play this class. Dual Crossbows woot! That looks sick, can’t wait for the game to be released. Kailan nga ba? I’d say around Xmas 2011 if I had to guess. I’m totally rolling a Demon Hunter. classic assassin from diablo 1 maybe mixed a bit with amazon..